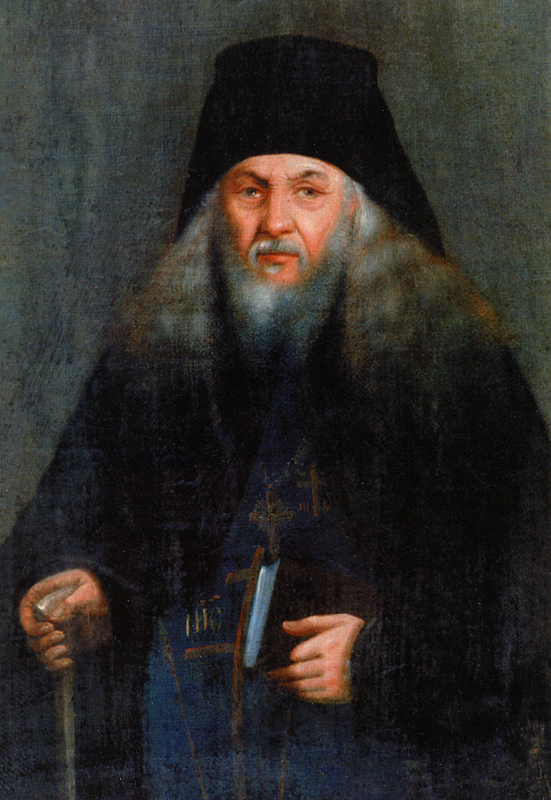 St. Leonid of Optina: Beware of passionate attachments to the world. . . . This entry was posted in Sayings from Saints, Elders, and Fathers, St. Leonid of Optina and tagged Attachment, Comfort, Despair, Living in the World, Material World, Peace, Sorrow, Worldliness on June 17, 2014 by . Elder Leonid of Optina: If you would be simple-hearted like the Apostles . . . This entry was posted in Sayings from Saints, Elders, and Fathers, St. Leonid of Optina and tagged Apostles, Becoming Like Children, False Piety, Faults, Grace, Grace of God, Guilelessness, Hypocrisy, Kingdom of God, Salvation, Soul, Unpretentious on July 10, 2013 by .